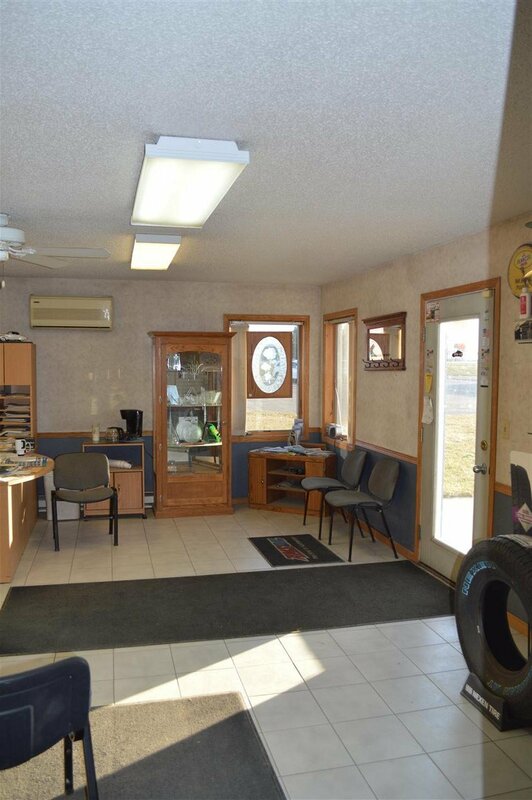 Here is your opportunity to own a beautiful shop in a developed business area of Rugby! 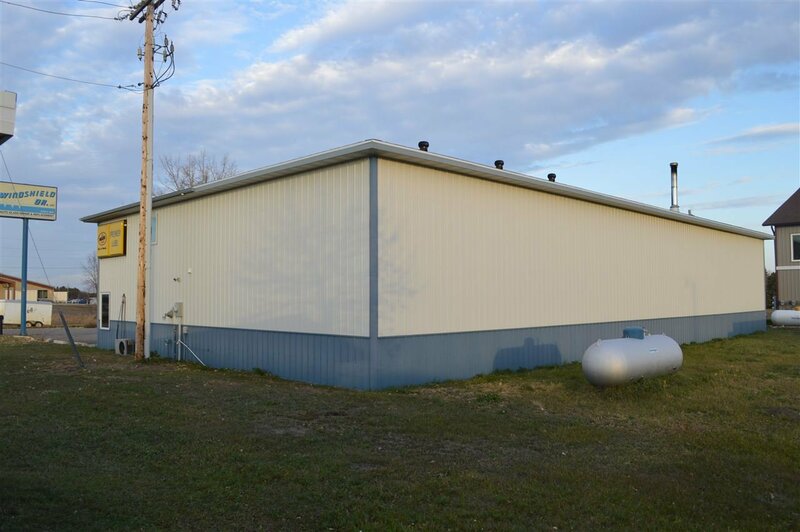 This beautiful building sits on a 110x140 foot lot with an additional 50 feet to the east. 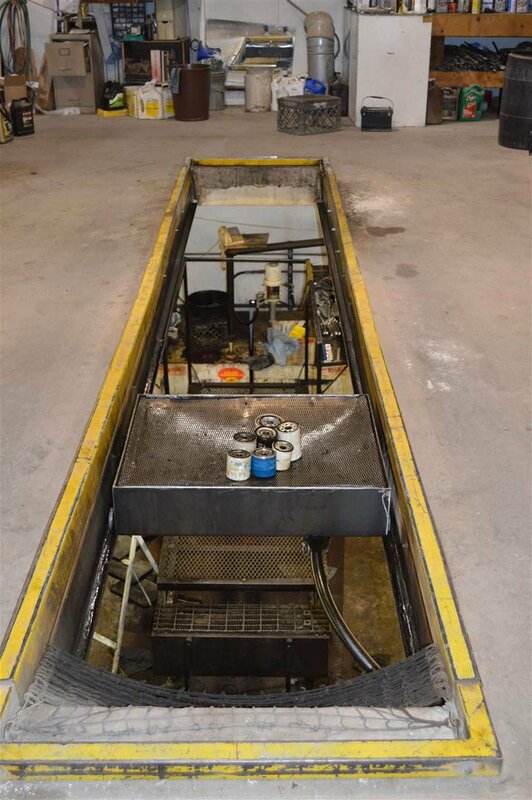 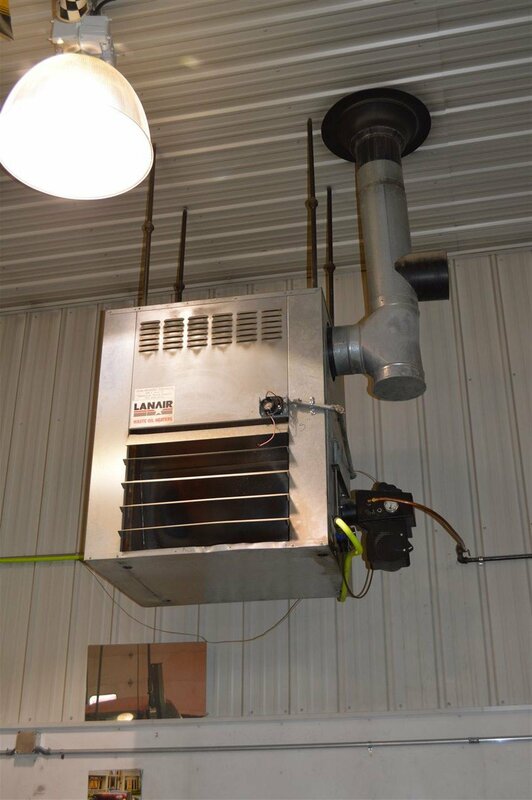 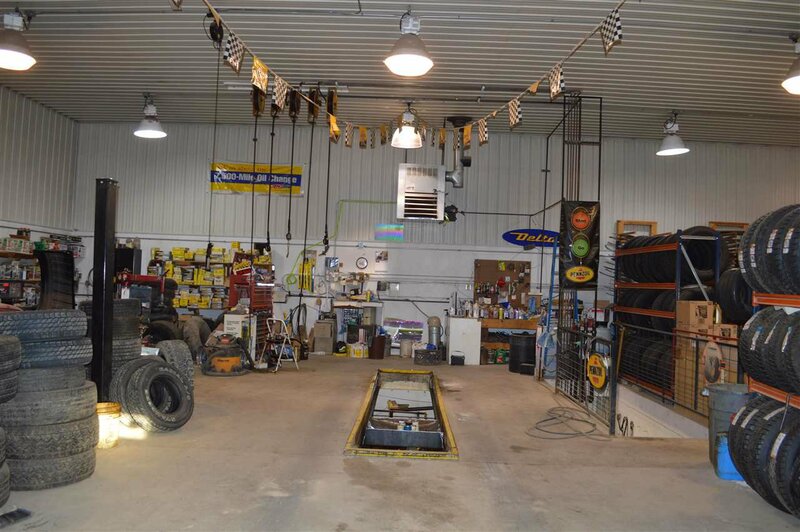 The building has floor heat in the shop and can also be heated with a Waste Oil Furnace. 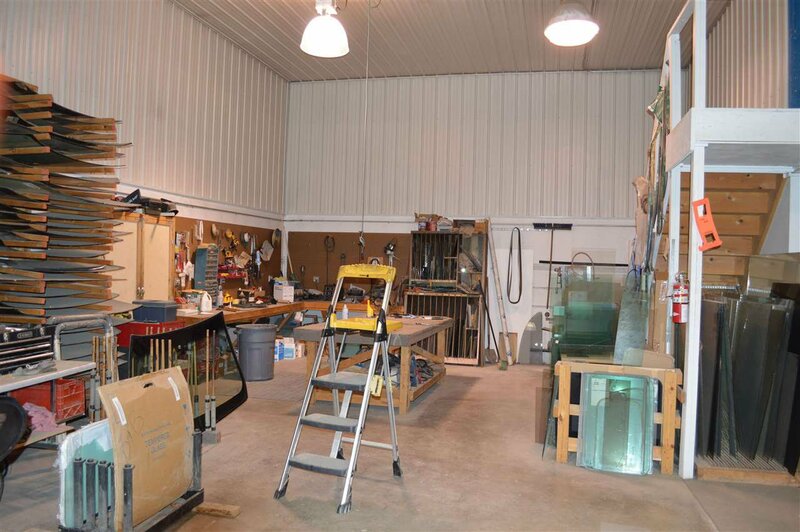 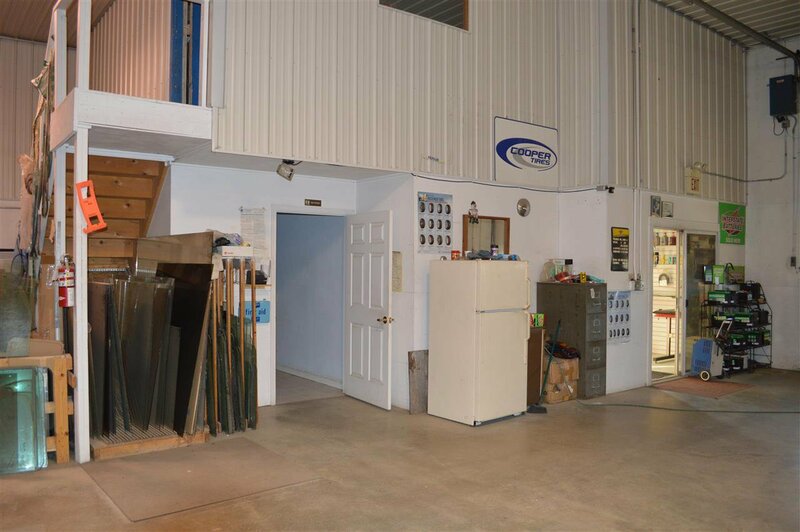 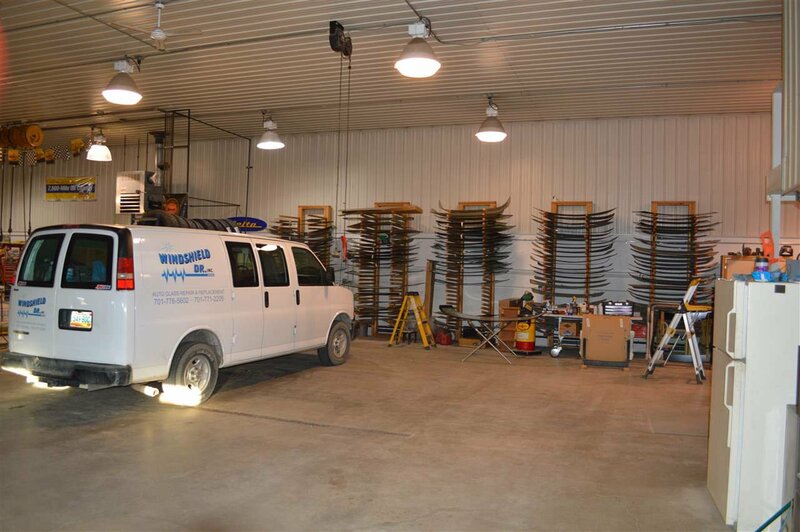 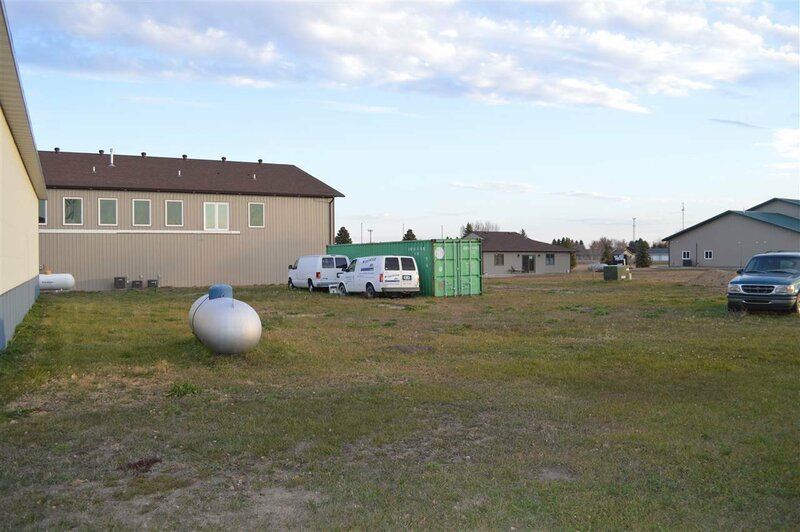 This property features three 14 foot overhead doors and one 10 foot overhead door, a separate office space, and extra storage or office in the shop loft and a pit in the shop. 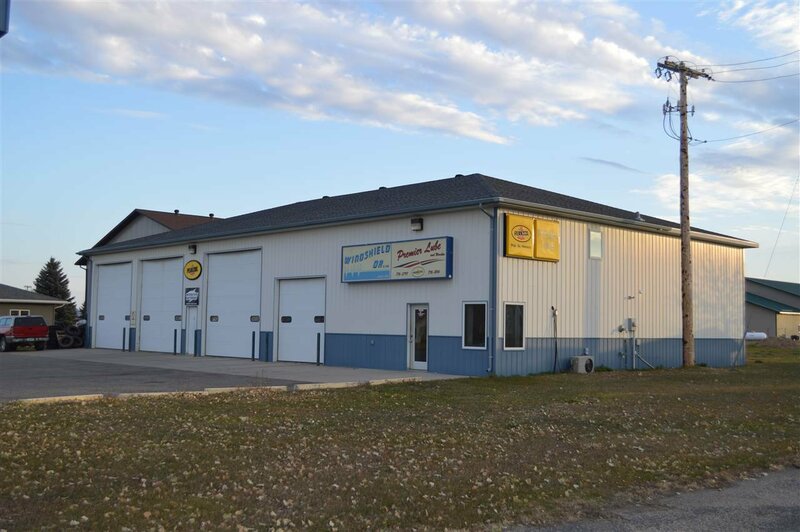 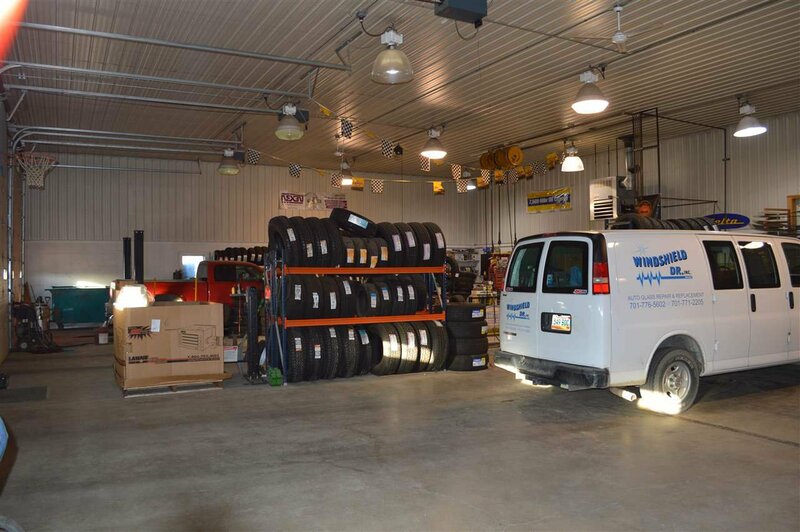 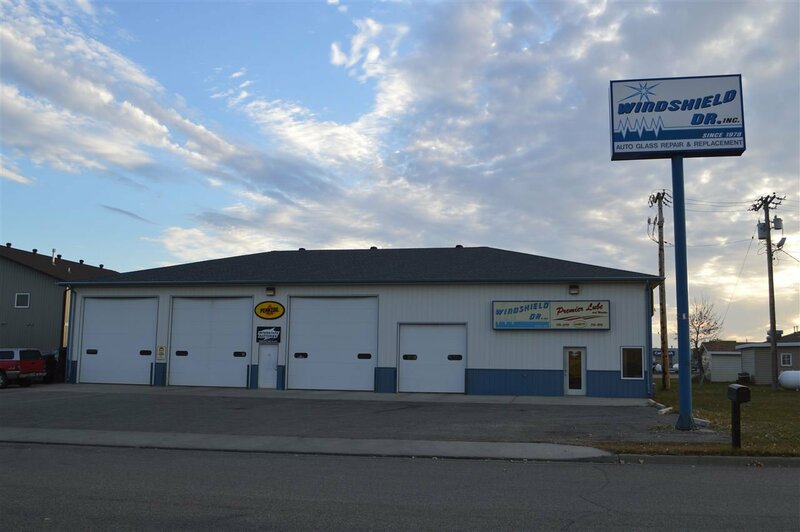 This property includes all inventory, equipment and vehicles for both businesses, (Premier Lube and The Windshield Doctor) with the purchase of the building.